Synonymous to the red sole, the man sure does know the art of winning over the soul of every diva who loves to wear makeup. 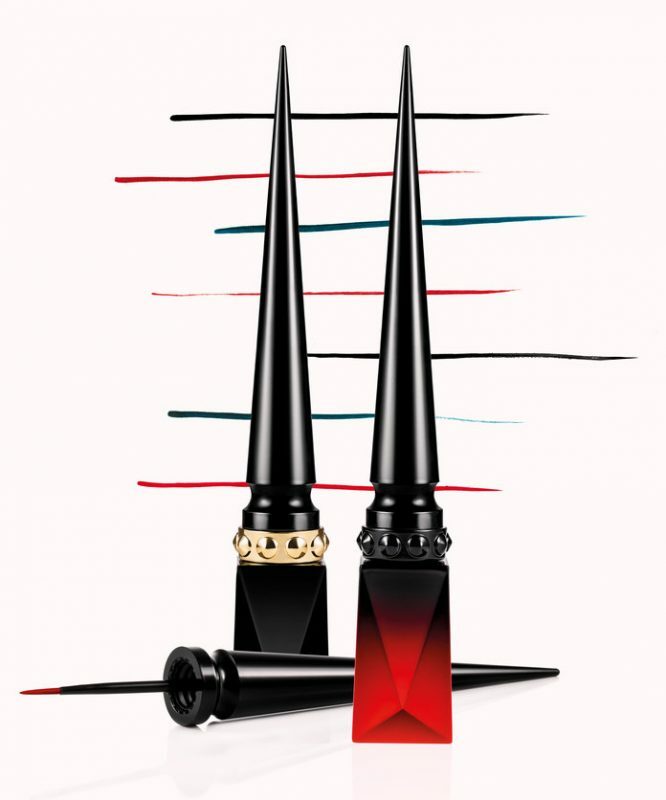 Trust Christian Louboutin to understand that only lipsticks, lip liners, nail-paints and fragrances are not enough for a lady who doesn’t shy away from enhancing her beauty. Hence the French fashion designer is expanding his Beauty Collection by introducing four eye-centric products. 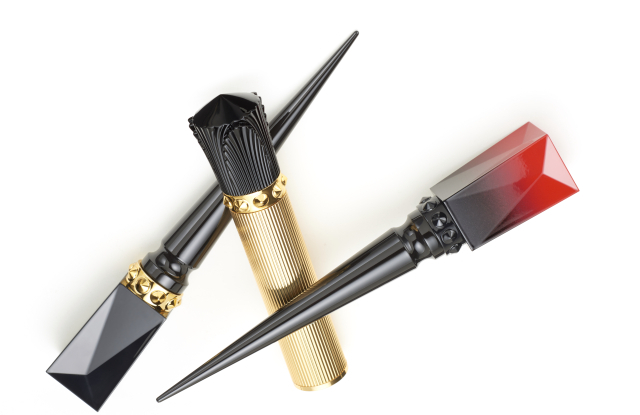 Watch out for Louboutin’s latest luxury line of makeup products that include a new mascara, ink liner, eye definer and brow definer. 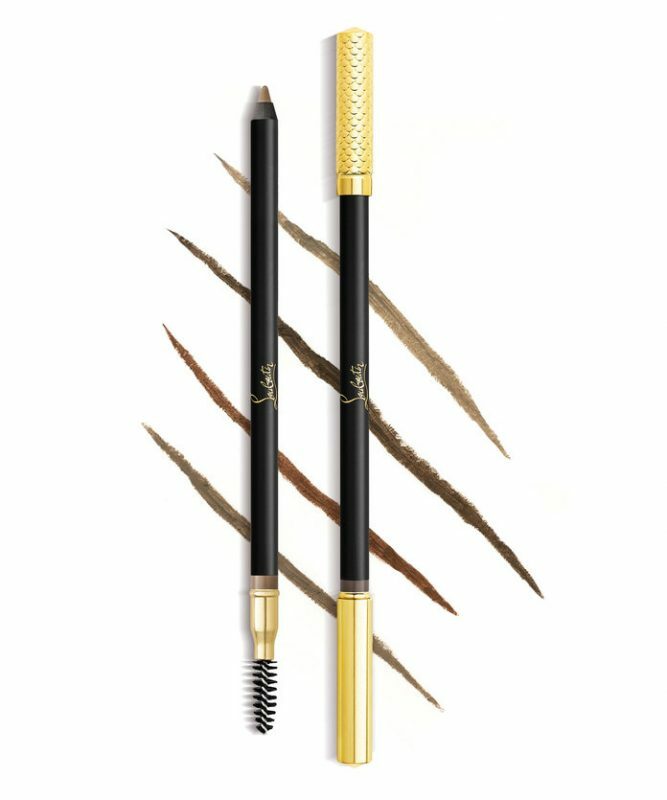 While the Lash Amplifying Lacquer aka maskara sports a $70 tag, the Luminous Ink Eyeliner which is the liquid eyeliner comes for $75. 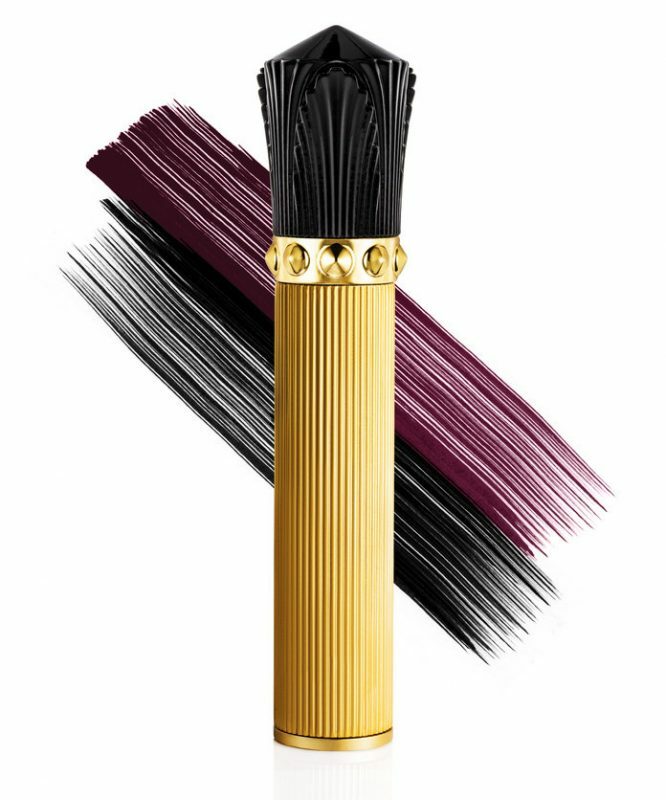 The mascara has been christened as a lacquer because it has been formulated with ingredients to give a luminous effect and the shine of patent leather. Tapping the creativity of the users, the brand also expects it to be used as an object of calligraphy. The mascara and two types of eyeliner come in uncommon colors in addition to basic black and brown. Staying true to his love for red, the Luminous Ink Eyeliner is offered in a shade of red. Also an eyeliner pencil comes in the same shade of teal as existing shoes and a nail polish. Boasting of the signature jewelry box kind of packing, the products are not only designed for self use but make an ideal gift for beautiful women.